Last time we talked about picking the right keywords to make a Google Adwords campaign fit into a low-cost marketing strategy. But, don’t go off half-cocked! Where do you want people to go once they’ve clicked on your ads? This is called a landing page and there is as much thought needed here as there was in choosing the keywords. Creating the right kind of landing pages is just as important as creating the campaign that will get people to click in the first place. Think of it like this: a good Adwords campaign is kind of like inviting someone out on a date. If they accept (click), you have to take them someplace good, someplace they will be happy to be. 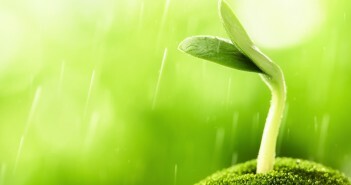 It is the conversions that will make an Adwords campaign truly low-cost marketing. If you drive clicks but don’t convert, you may as well be burning your marketing budget. You have to know what converting means to you, though. 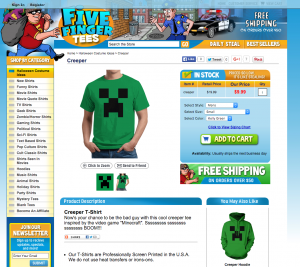 Are you selling an item or are you gathering email addresses? Your landing page should focus solely on what you want from your customer, so you need to make sure that it’s relevant and that it provides what the ad promises and what the user wants. 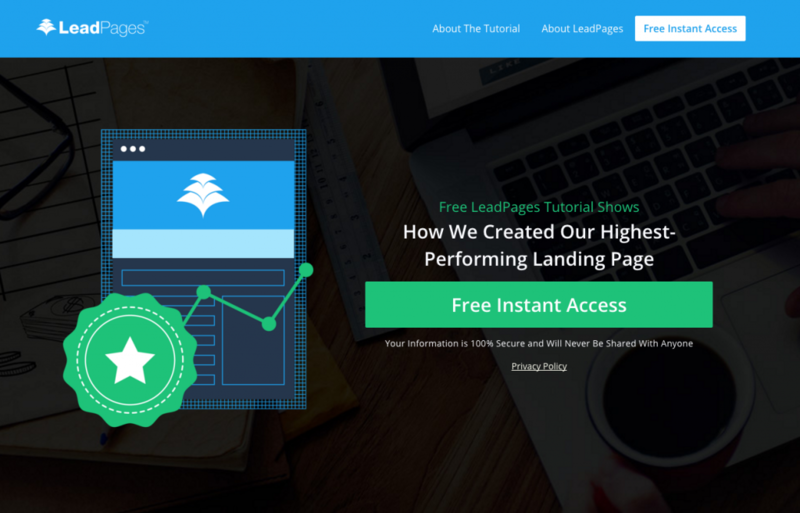 Most of the time you want to make your landing page simple and appealing. 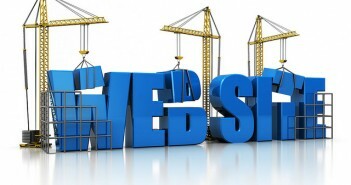 Don’t cram everything into one page; don’t include the rest of your site’s navigation. Let your logo be the link to your full site, if someone is interested, and just put the offer front and center on the page with the information you are looking for to consider the lead converted. If you are selling an item, get that item right in front of qualified buyers and make it easy for them to buy it. Don’t give them a reason to have to think. 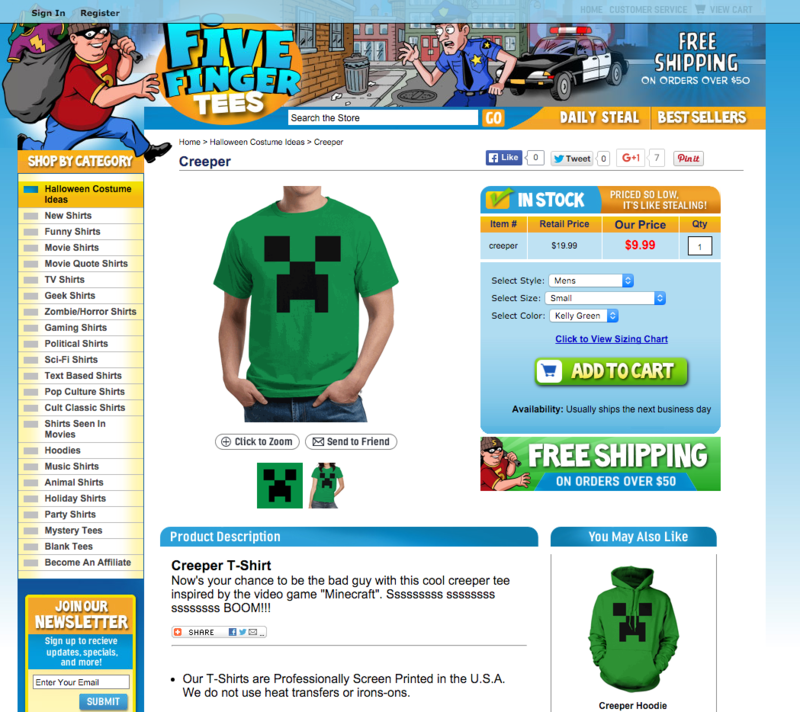 Take a look at the following landing pages from a Google Search I did for “Creeper MinecraftTshirt”. This page is too busy. 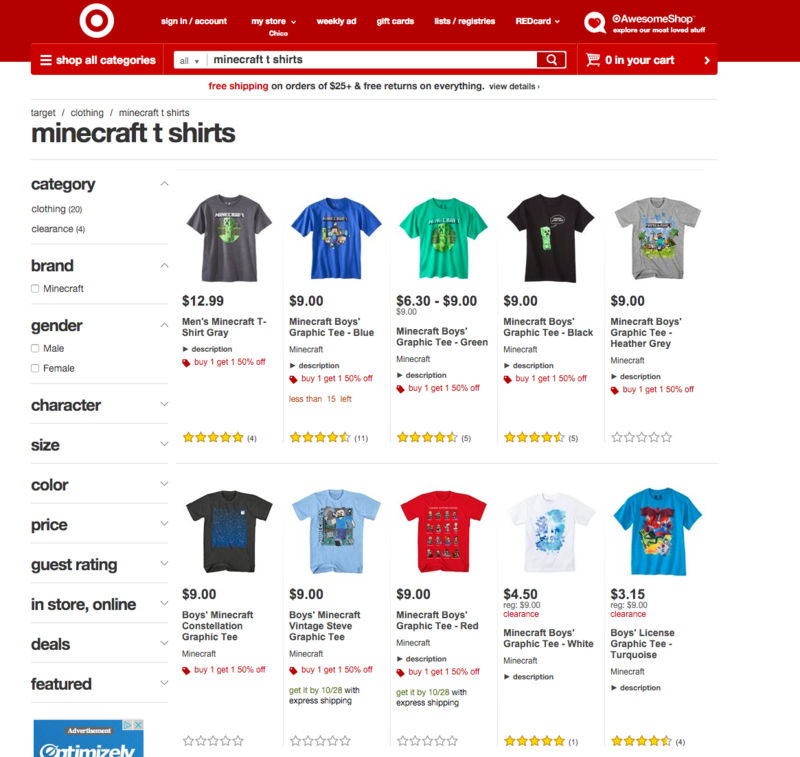 There are a bunch of t-shirt designs and none of them are specifically what I was searching for, or what I clicked on for that matter. If you are going to bother to make an ad that is specifically for one item, the least you can do is give the person what they were looking for. 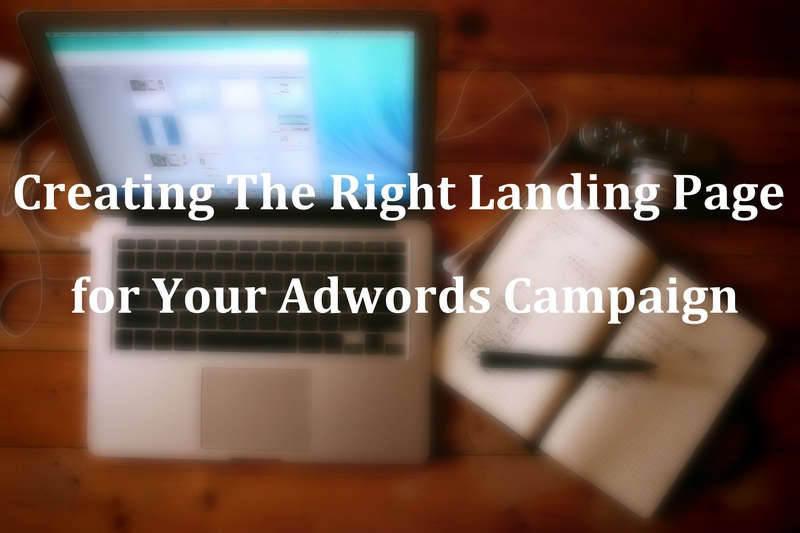 Invest some time in creating the right kind of landing pages for your Adwords campaigns. Remember, you want your “date” to be impressed when you take them out. You don’t want to mislead them into thinking they are going to a fine steak house only to find themselves at a fast food restaurant. Next time, we can talk about A/B testing and how that can really help you refine your landing pages to optimize conversions.